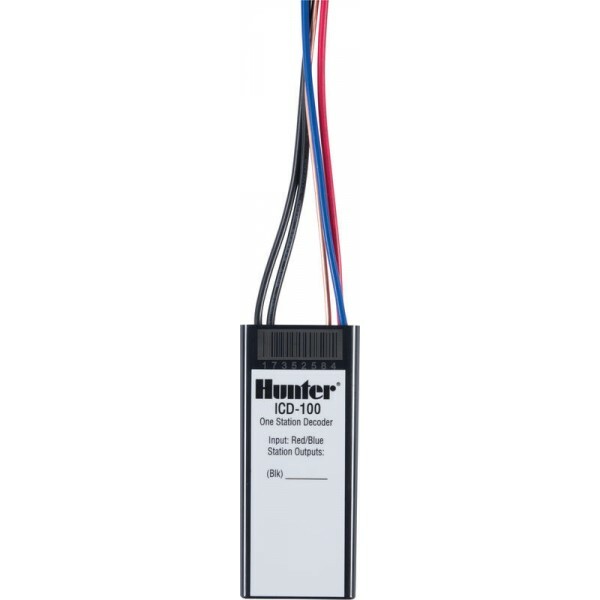 The versatility of the ACC controller grows even more powerful with the addition of the two-wire decoder system from Hunter. 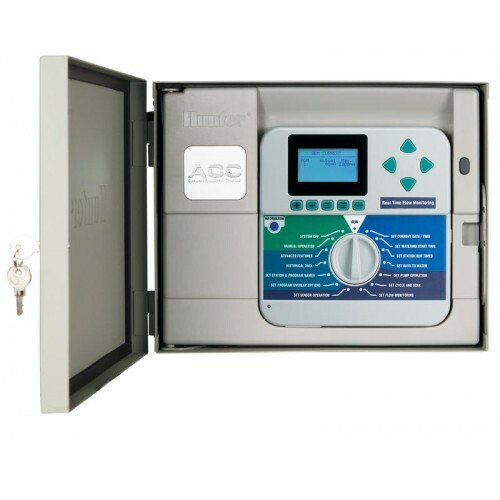 ACC-99D uses two-wire decoders to control up to 99 stations without giving up the arsenal of features provided by the ACC. Operating large numbers of valves over long distances, the ACC-99D decoder controller takes full advantage of the powerful ACC feature set. 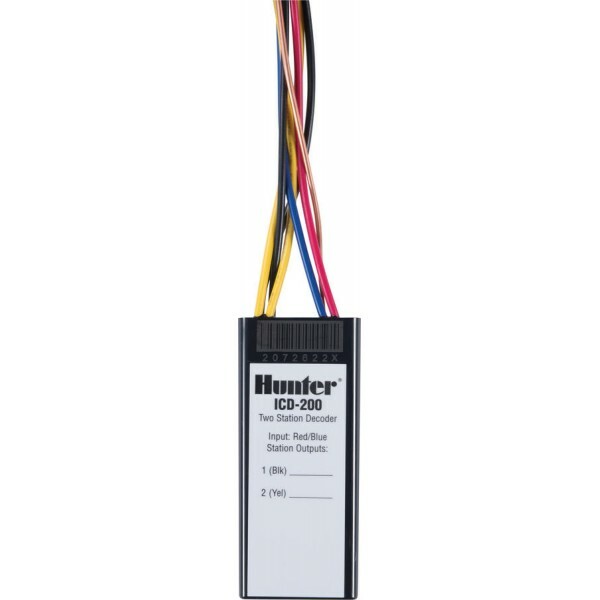 Since it’s two-wire powered, it also saves copper wire, simplifies troubleshooting, permits rapid addition of new stations, minimizes trenching, and permits remote sensor monitoring over the two-wire path. More than a simple programmer, the ICD-HP Handheld Programmer is a field tool designed to help operators of decoder systems work as efficiently and effectively as possible. 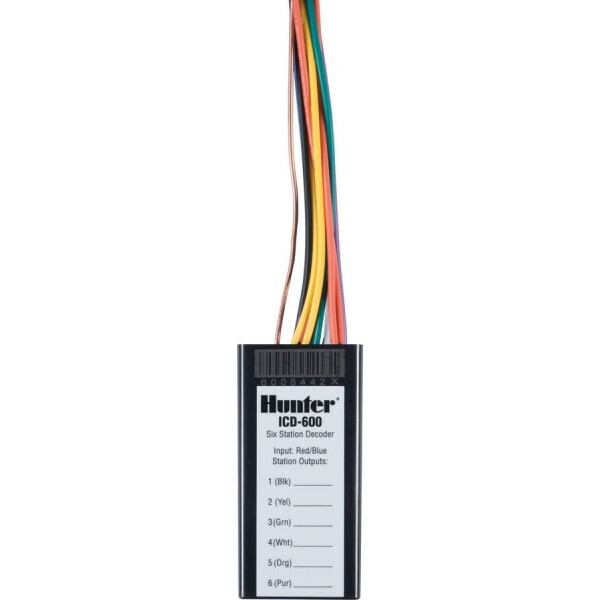 This industrial-grade outdoor instrument saves installation and diagnostic time, and helps operators get the most out of Hunter decoder systems. 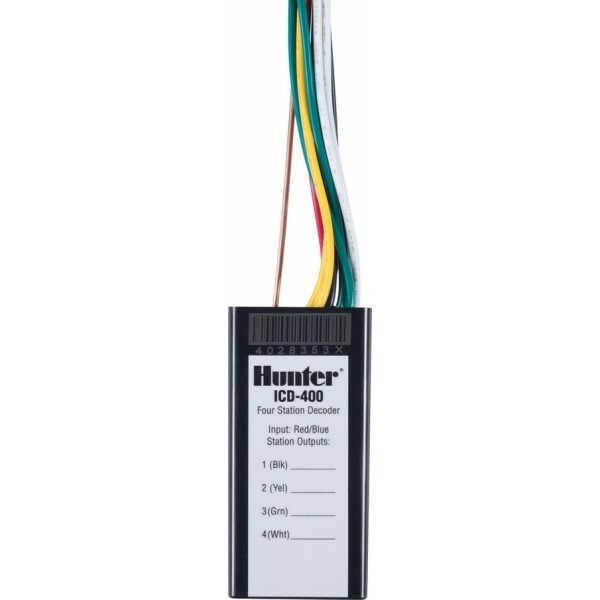 Using innovative wireless induct..